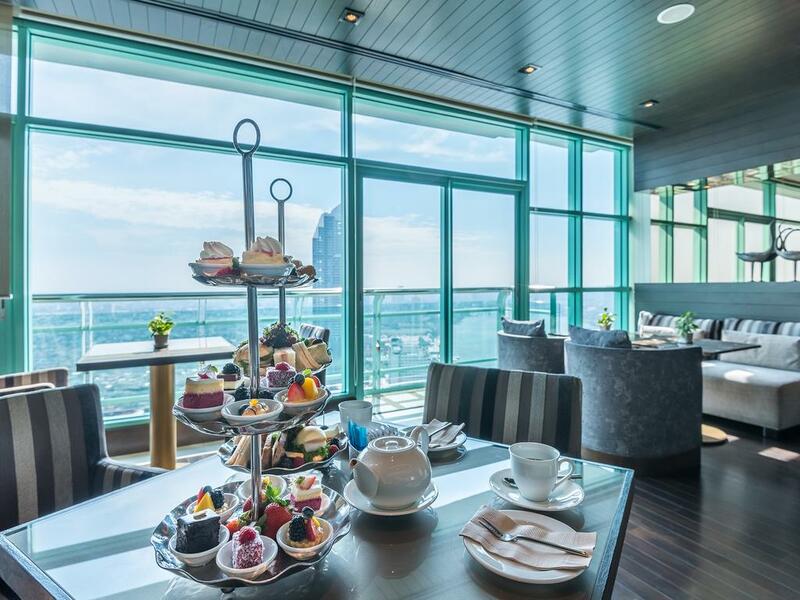 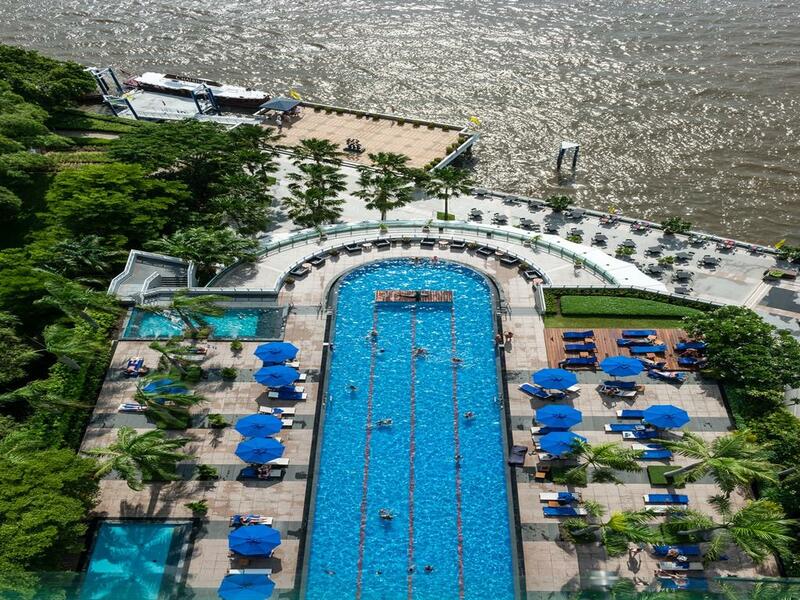 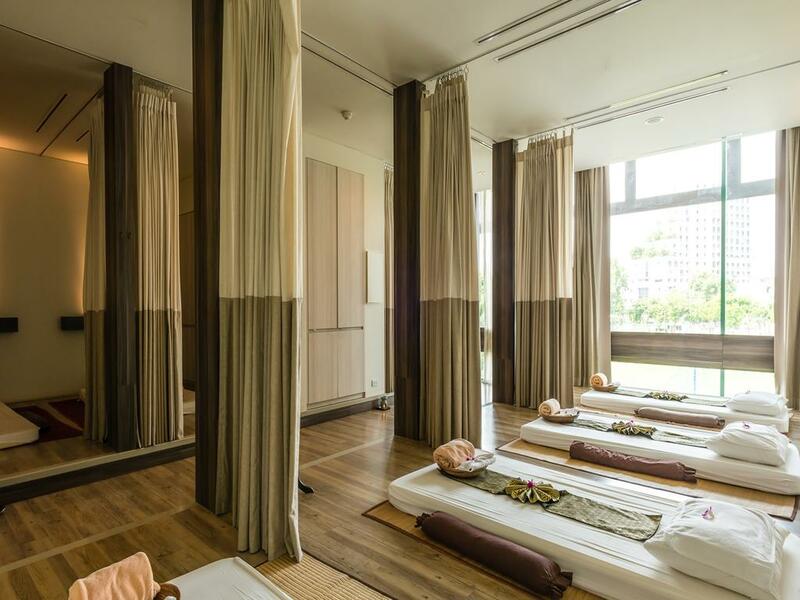 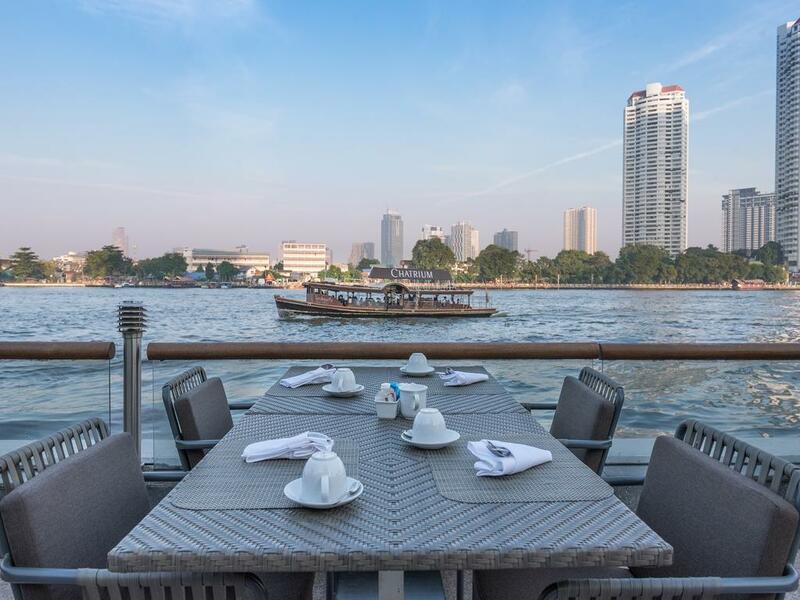 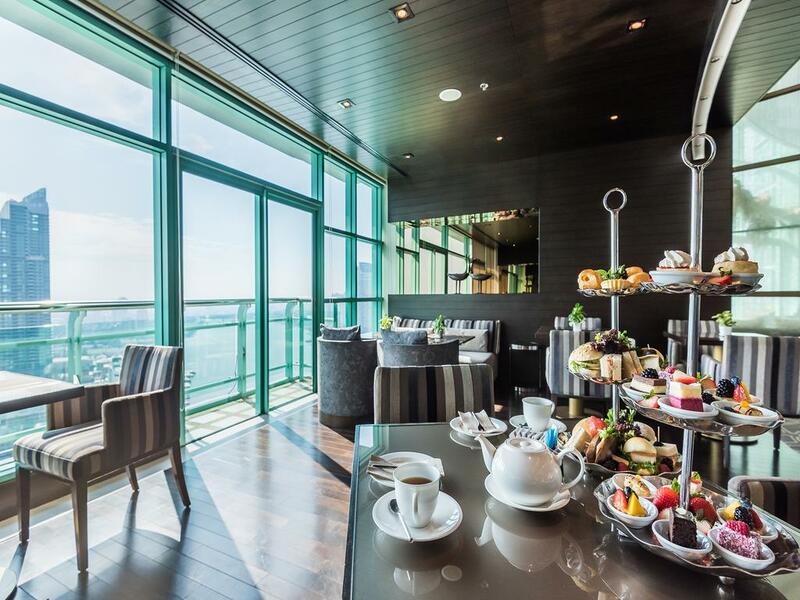 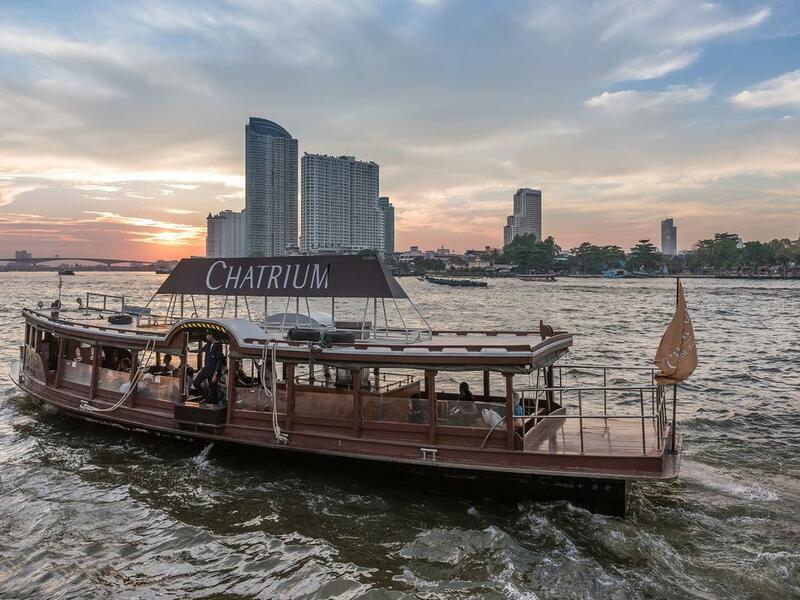 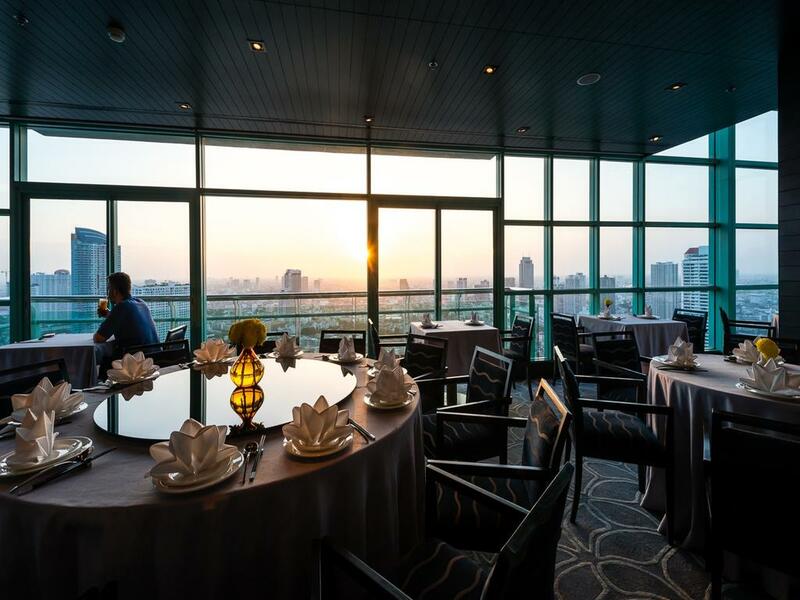 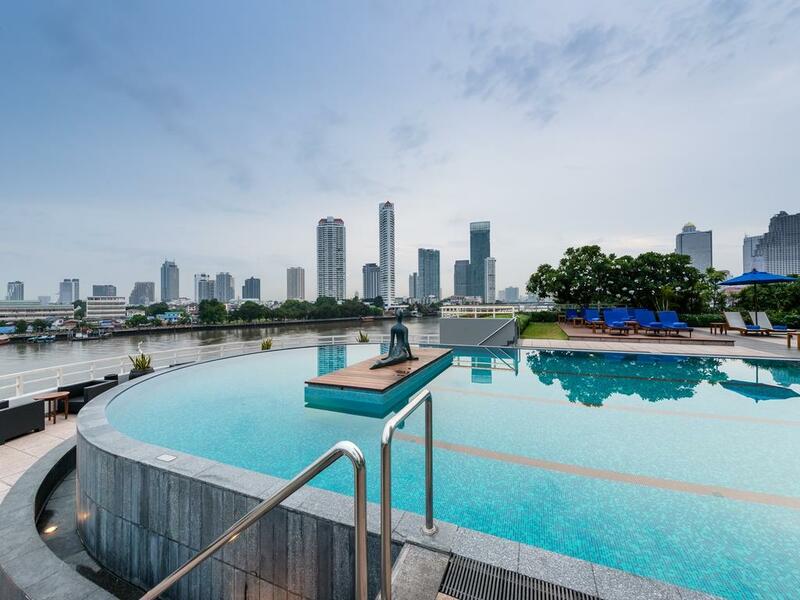 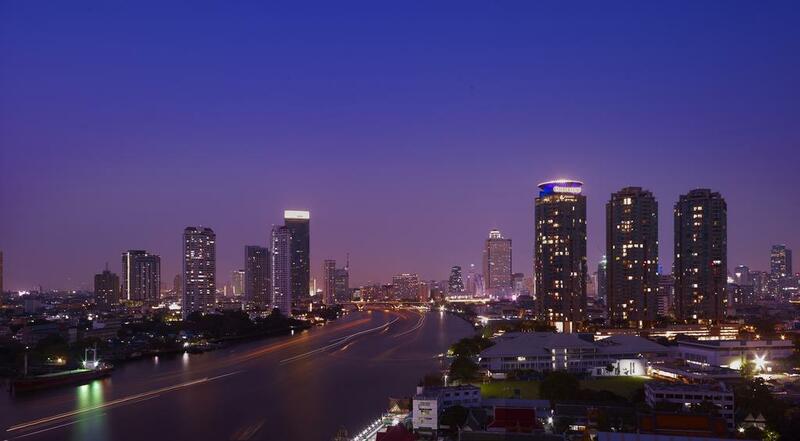 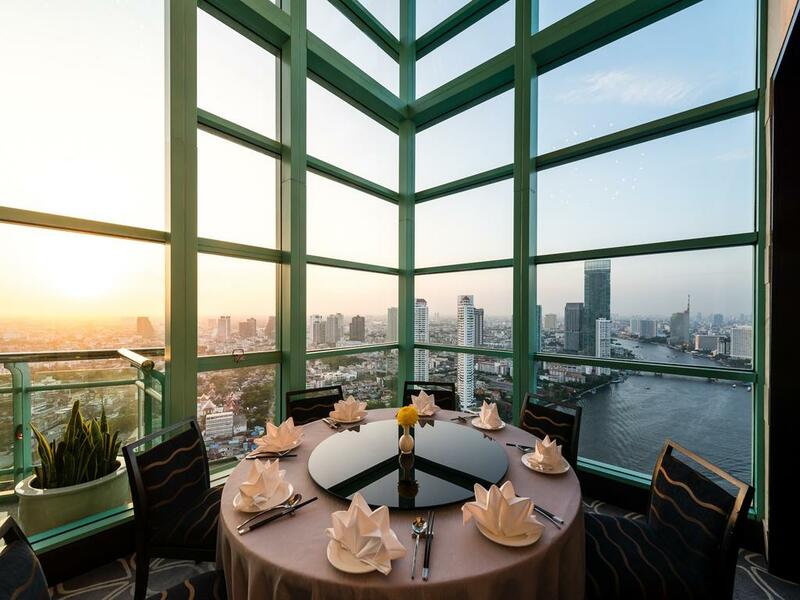 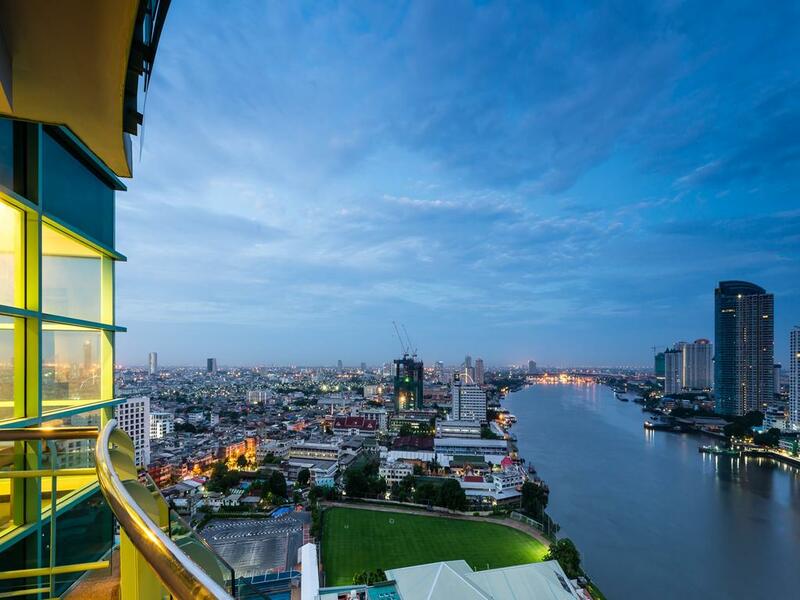 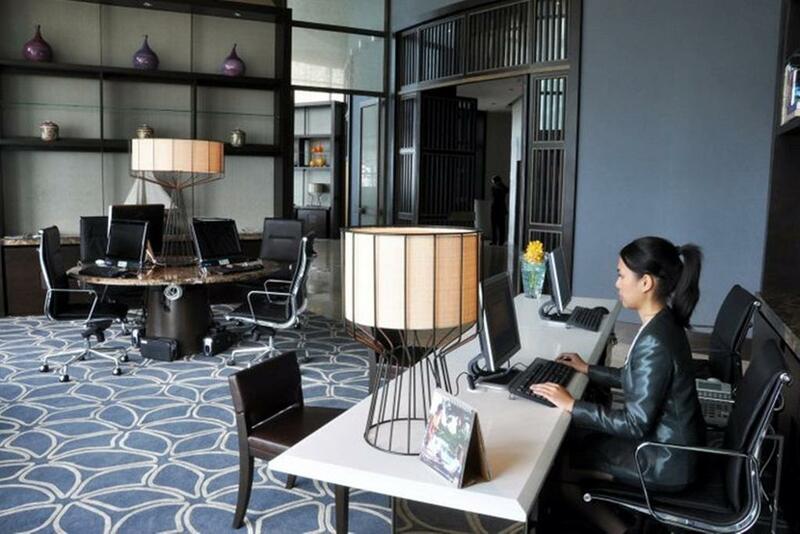 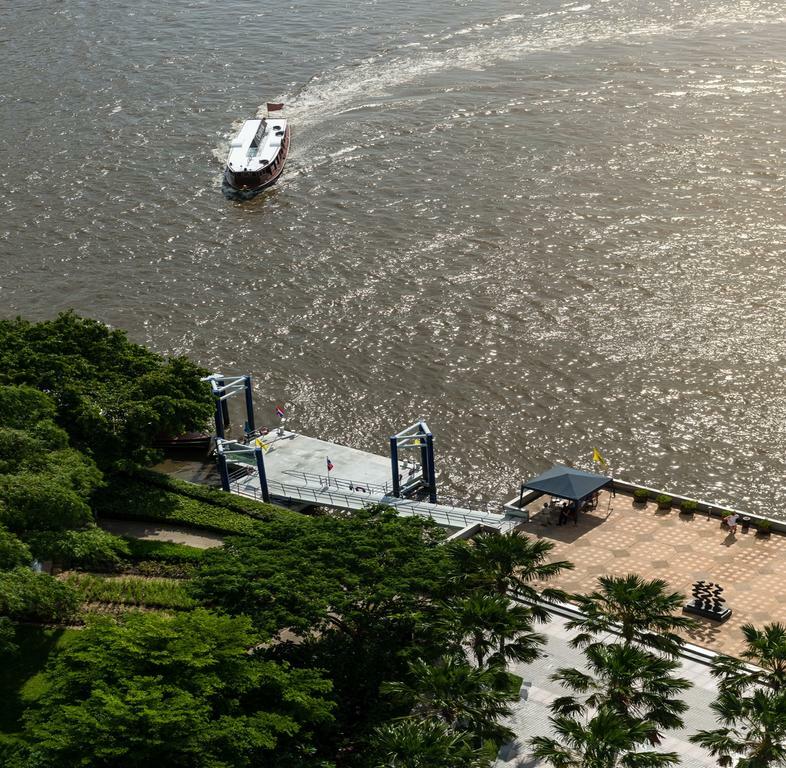 Captivating Riverside Charm – Chatrium Hotel Riverside Bangkok is our multiple award-winning 5-star hotel situated by the legendary Chao Phraya River, offering unparalleled and truly breathtaking views. 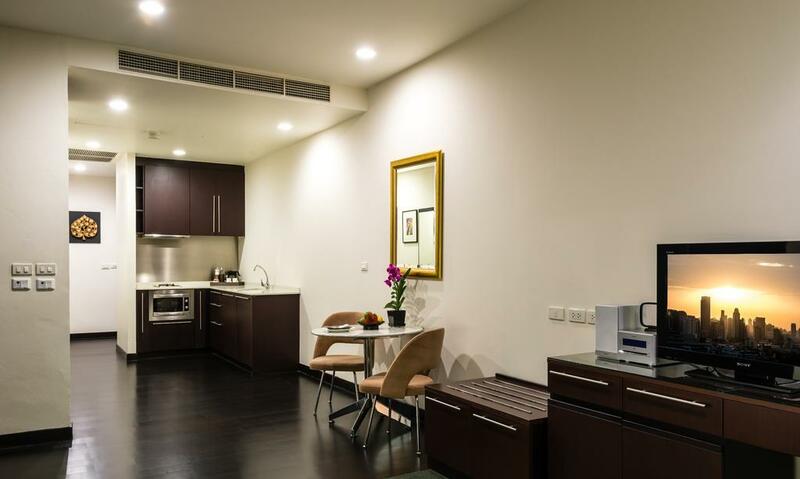 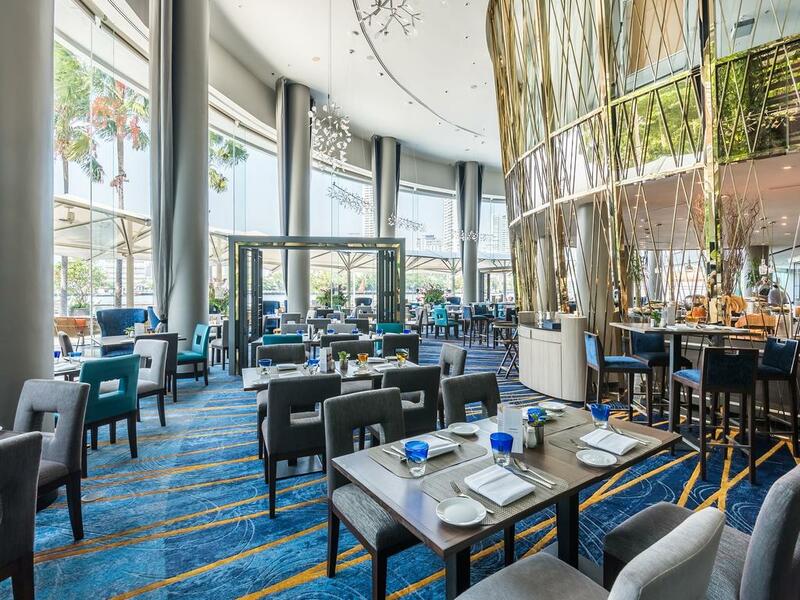 Unwind in superiorly spacious guestrooms, each with river or cityscape views from private balconies, a convenient cooking station and state-of-the-art technology in entertainment and connectivity. 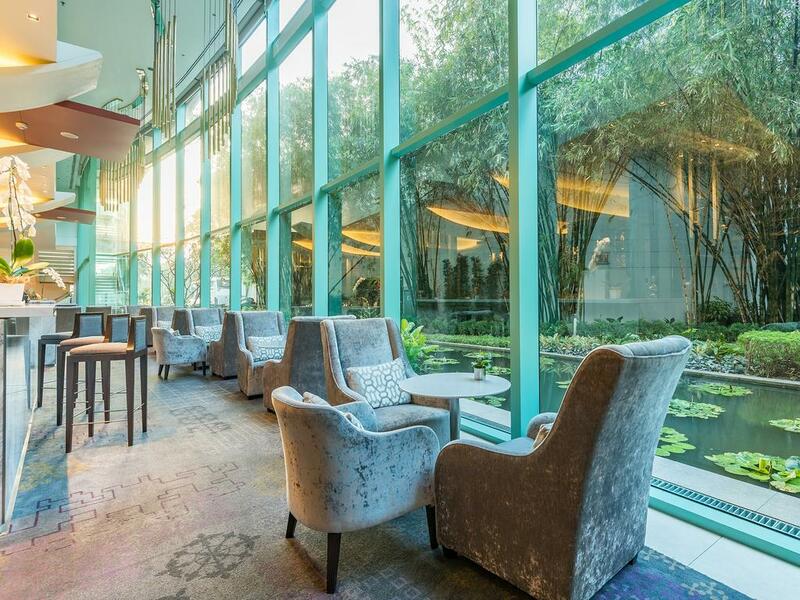 The Chatrium Club Lounge provides exclusive service, adding an extra touch of luxury. 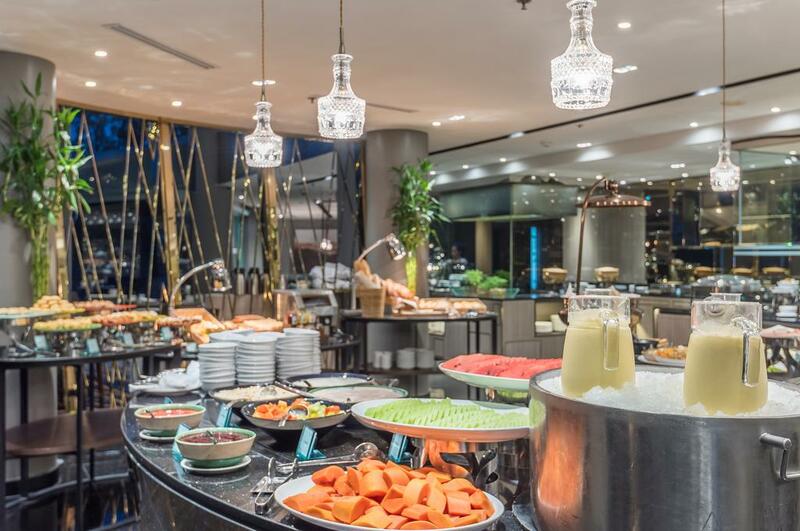 Dine and wine at any of our six restaurants and bars, known to provide scrumptious buffets and Chinese cuisine. 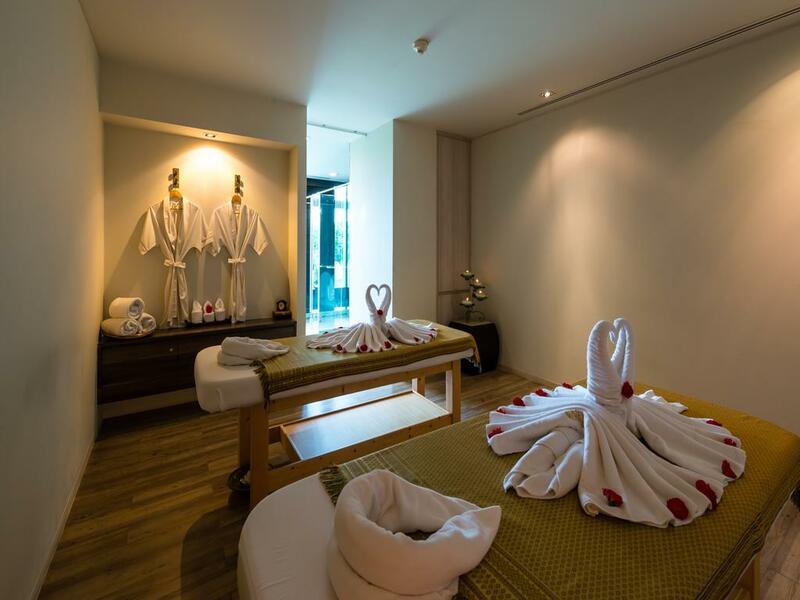 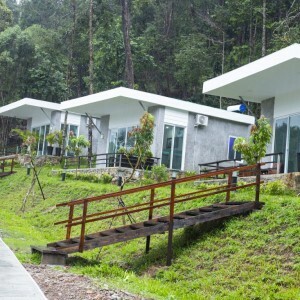 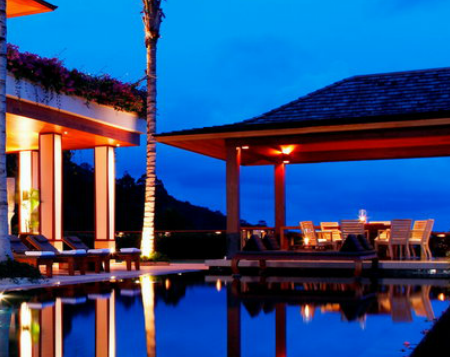 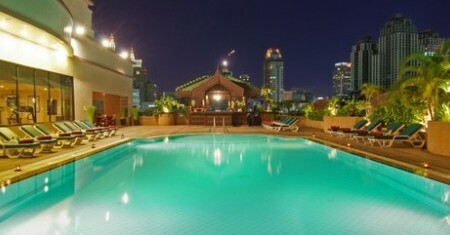 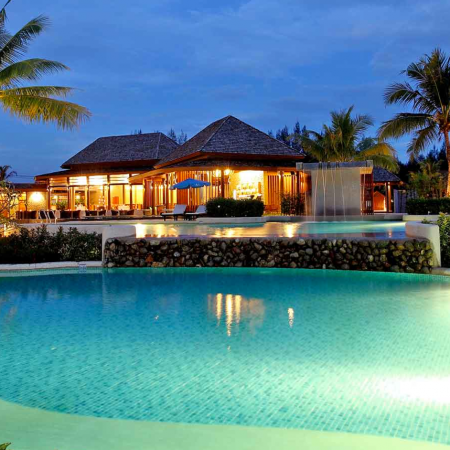 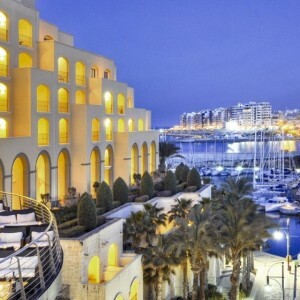 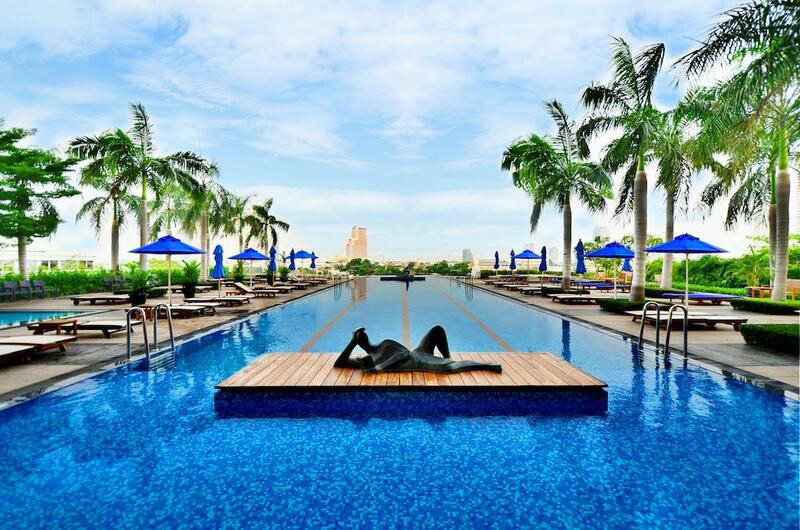 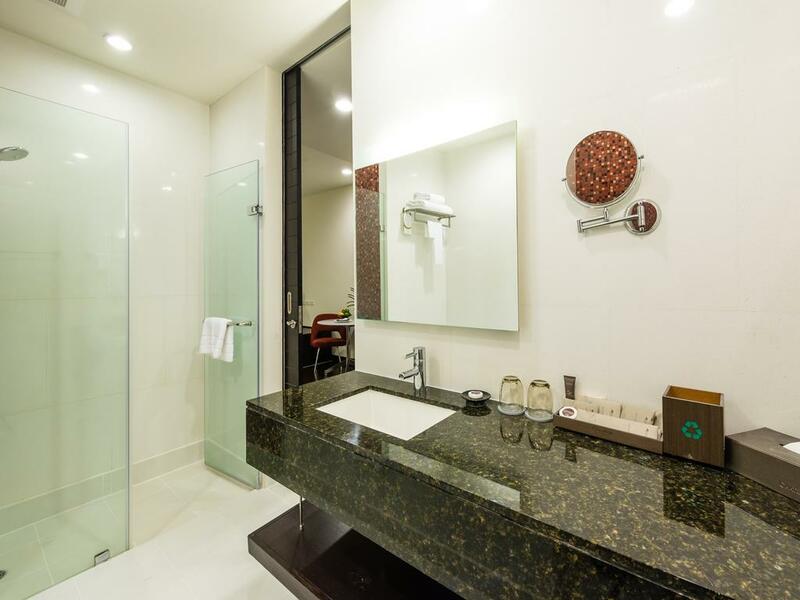 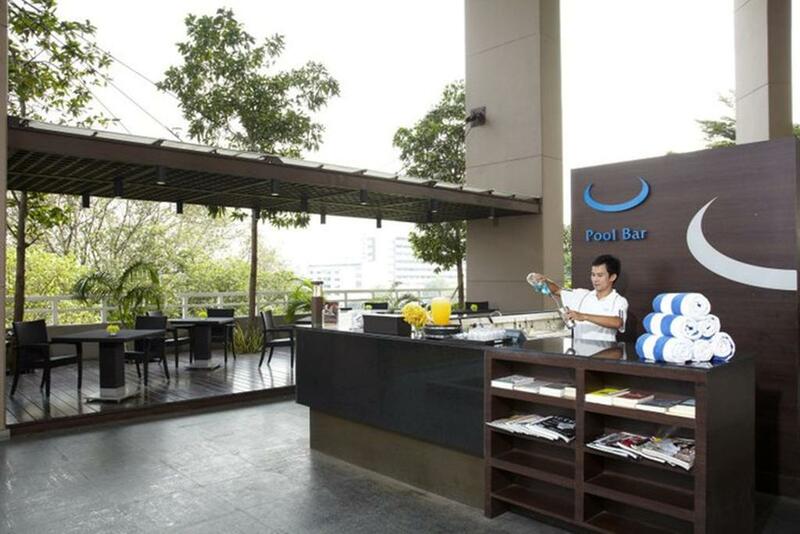 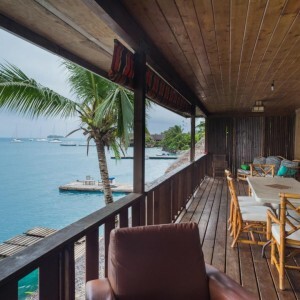 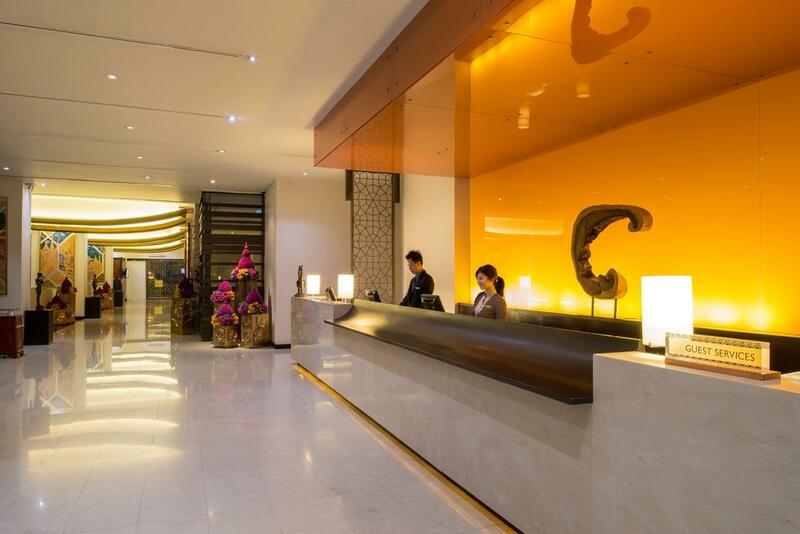 – F&B credit THB 500 per stay per room with the minimum stay for 3 nights.